The Final Fantasy X HD re-release that was first announced back in September 2011 is still on the horizon, and now, we have official gameplay footage for this PlayStation Vita title. That’s not exactly the most descriptive release date, but look to fill up the Sphere Grid all over again before too long. 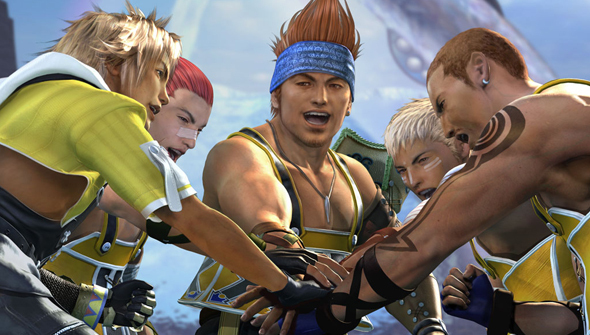 Were you a fan of Final Fantasy X on the PlayStation 2? Will you be playing it again on the Vita? Let us know what you think by leaving a comment below!